The poetry books in my classroom get loved to death. I use them for reading aloud and developing reading fluency among other things. I started creating eBooks that could also be printed out for my classroom and they are also available to you. 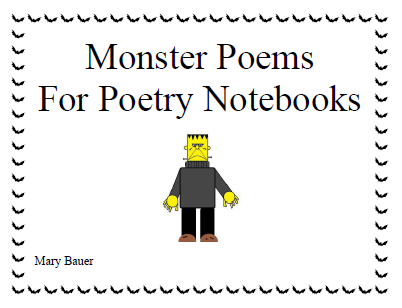 Monster Poems for Poetry Notebooks is free. 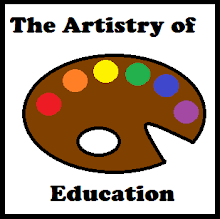 You can visit my blog Artistry of Education to download this eBook.